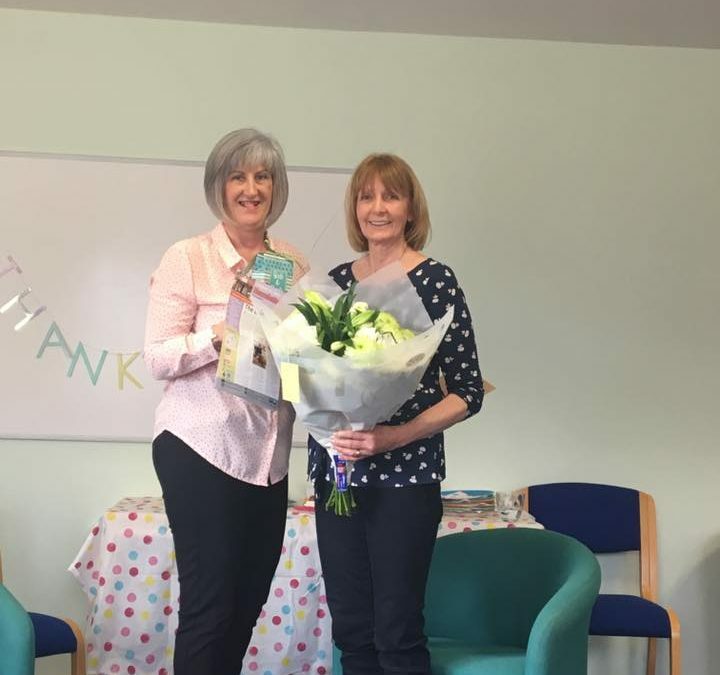 On Friday we said goodbye and thank you to our Chairperson Barbara who has been with us many years. Barbara has been an outstanding help and saw lots of changes and developments over the years. We wish her all the very best and thanks for everything she has done! !